Mystic Catcher is the most popular event on the MysticRO due to the Mystic Coins that these Porings drops after killed, which can be useful for summoning MVPs and Mini Bosses at MvP Room. The Mystic Catch will let you know when you can enter the map by providing a warp to the location. After a minute or so, the NPC will let you within 30 seconds before the portal is closed. How this event works: The NPC will summon you 100 Poring, Players need to find up to 5 [Poring] since there are other Poring with other names such as [Pouring], [Por1ng], and etc. 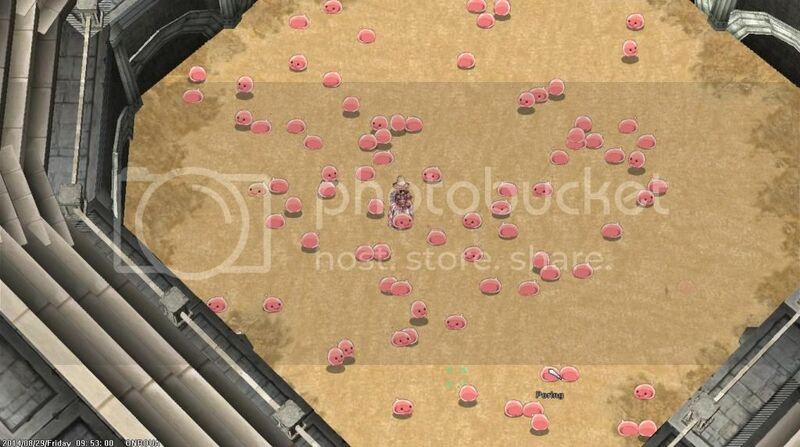 Otherwise if player(s) killed the wrong Poring, they will be teleported out of the map and got stone cursed for 3 sec. If that happened, that player can simply come again to the next Mystic Catcher which is happening on every hourly.